Are you brave enough to discover what figures of fear haunt the imagination of the “master of modern horror” (Library Journal)? 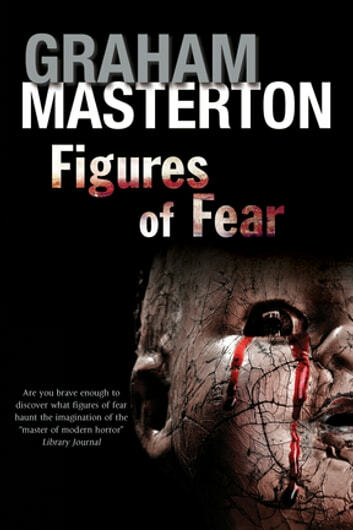 From the beginning of history, men and women have been haunted by figures of fear—and now, in his latest short story collection, award-winning horror writer Graham Masterton reveals the figures that haunt his own imagination and keep him awake at night. 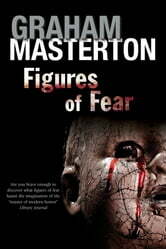 Figures of Fear presents eleven stories, introducing eleven new evils, guaranteed to unsettle and disturb. Meet the little girl whose mother is keeping something important from her, with fearful results . . . Tremble at the artist who can see the future and prevent it, at a price . . . Beware of the dark, and the evil that lurks within it . . . Tremble, and hide, at the sound of the jingle-bells . . .
Do figures of fear really bring bad luck? Or are they nothing more than stories? Only you can figure out how fearful you are . . .